Podcasting is a balancing act. You need to hit the right tone or else you might end up in caster prison. 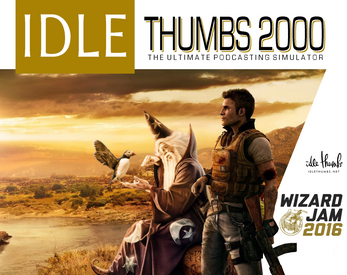 IDLE THUMBS 2000 simulates all of the factors that go into a successful podcast. We analyzed millions of podcasts and hundreds of podcasting technologies to make this game. 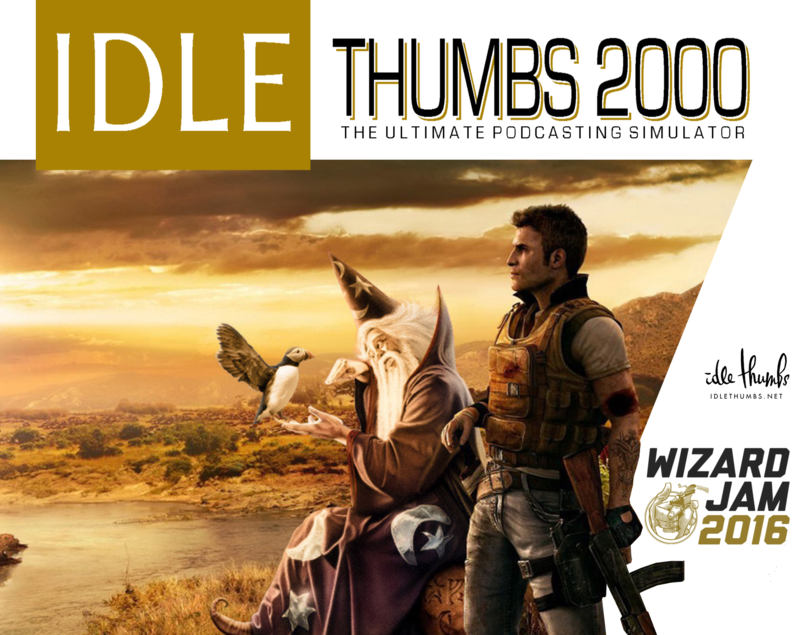 From juggling tapes to performing arithmetic, there's nothing you can't do in IDLE THUMBS 2000. Super secret: click on the cd to play your previous podcast. Click on the colored cd cases to navigate your podcast archive.